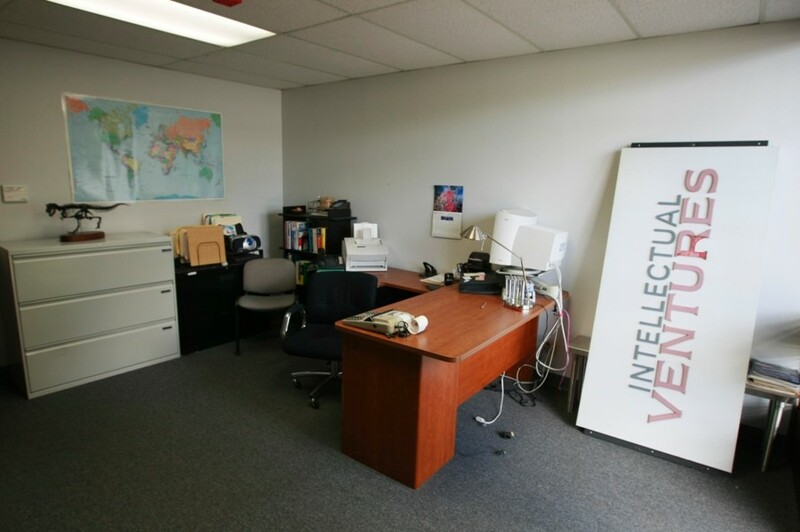 Nearly two decades ago, Intellectual Ventures was founded on the certainty that ideas have value. Since then, we’ve created a global business that creates, incubates, and commercializes impactful inventions—all while holding fast to the core belief that we can change the world through the power of invention. The pace of launching new spinouts continues to accelerate, with several companies exiting Intellectual Ventures in 2017 and 2018 to further commercialization efforts of cutting-edge technologies. After nearly a decade of research, the Invention Science Fund (ISF) ramps up its commercialization efforts of cutting-edge metamaterials technology following the successful launch of its first metamaterials-based spinout, Kymeta. Funded by Bill Gates and focused on a shared vision with Nathan Myhrvold, Global Good is established to invent technology to solve some of humanity's most daunting problems. Global Good creates numerous innovations to transport vaccines, boost farm productivity, diagnose malaria and cervical cancer, and improve life in low-resource settings. Ten years after its founding, Intellectual Ventures (IV) has gained 30 strategic partners, generated more than $2 billion in licensing revenue, returned $400 million to individual inventors, and assembled a portfolio of more than 35,000 IP assets. The 1,293 U.S. patents awarded to IV inventors in 2010 rank it #13 among the world’s tech giants, higher than many familiar Fortune 500 companies. In a memorable presentation at TED2010, founder and CEO Nathan Myhrvold demonstrates the Photonic Fence, which zaps mosquitoes mid-flight with laser blasts. Intellectual Ventures Laboratory (IV Lab) opens in a former motorcycle service shop. The IV Lab quickly outgrows its facility, and later moves into its current home: a custom-tailored, 87,000-sq. ft. facility that more than 100 scientists and engineers call home. Our first spinout company, TerraPower, is formed to develop the Traveling Wave Reactor—an advanced design that grew out of a 2006 Invention Session that explored ways to produce clean energy at a global scale. The Invention Development Fund—which later spins out as Xinova—launches and will eventually link 10,000 inventors and hundreds of research institutions into a global innovation network. Intellectual Ventures scientists also begin creating highly detailed computer models of malaria, a project that ultimately grows into the Institute for Disease Modeling. Intellectual Ventures brings some of the world’s most inventive minds together for its first Invention Session, an intensive, all-day, interdisciplinary brainstorm. Over the next 15 years, invention sessions generate thousands of patented innovations. Rooted in the belief that people should be rewarded for their ideas, Intellectual Ventures is established by Nathan Myhrvold, Edward Jung, Greg Gorder, and Peter Detkin to create a business model for invention. Lumotive is developing metamaterials LiDAR technology that stands to greatly lower the cost of self-driving vehicles. Purposeful uses revolutionary software to help charitable organizations and NGOs ensure that their payments go to the intended recipients. 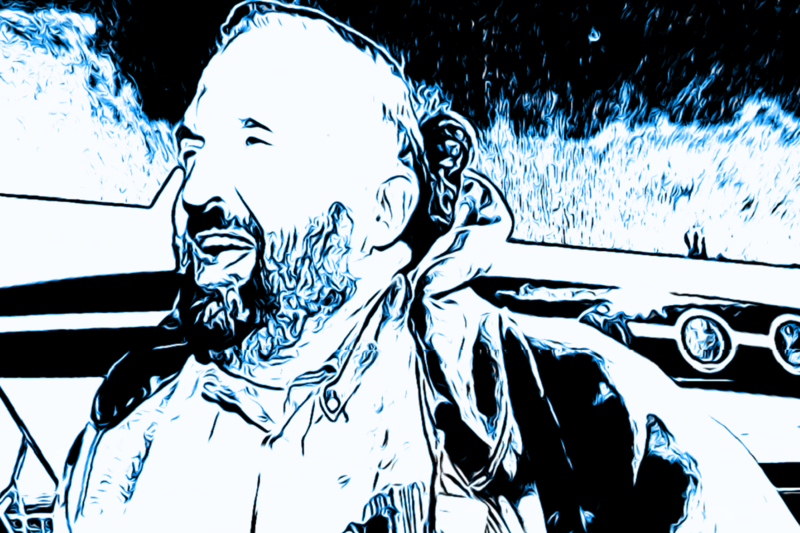 EarthNow seeks to develop a satellite network to gather real-time video from orbit, while Carillon Technologies applies metamaterials technologies to aid national security and government services. With the belief that metamaterials could make the impossible a reality, ISF teams up with Dr. David Smith and Duke University to accelerate its commercialization of this breakthrough technology. Their first project, a flat-panel antenna that could bring connectivity to every corner of the planet, resulted in the launch of Kymeta. The team quickly followed with three more metamaterials-based spinout companies—Evolv, Echodyne, and Pivotal Commware—and an industry was born. In this animation, a thin diffractive lens focuses a divergent wave created by a small driver and achieves a nearly perfect focus on the other side of it. 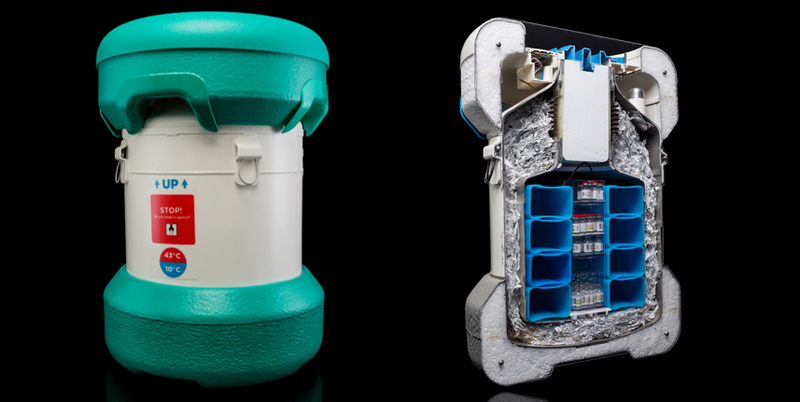 In 2016, just four years after its inception, Global Good received the prestigious Patents for Humanity Award from the United States Patent Office for Arktek™—the life-saving device that stores a month’s supply of vaccines for 6,000 people in 100-plus-degree heat, without electricity. More recently, Photonic Sentry is working on numerous applications for Photonic Fence. After years of research and development, Photonic Fence aims to disrupt response to, and the monitoring of, harmful insect incursions across numerous industries. 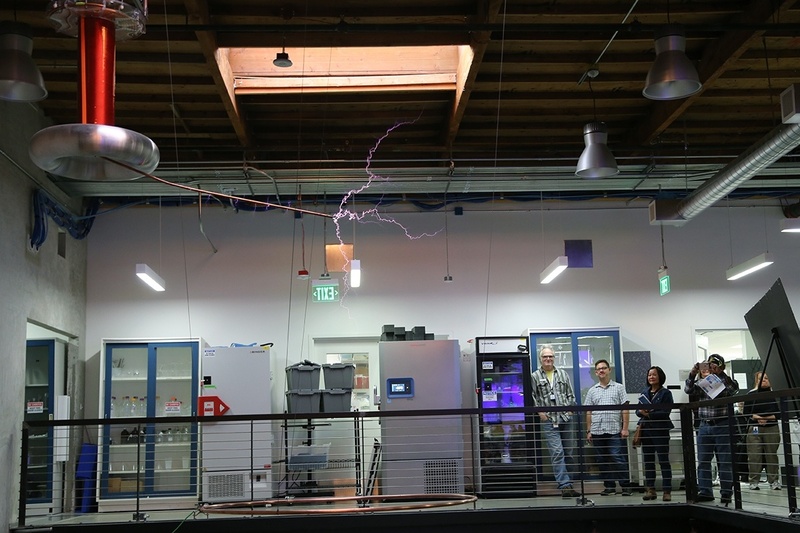 Outfitted to bridge the gap between early-state ideas and proof-of-concept demonstrations, IV Lab is the physical manifestation of the invention culture that thrives at Intellectual Ventures. 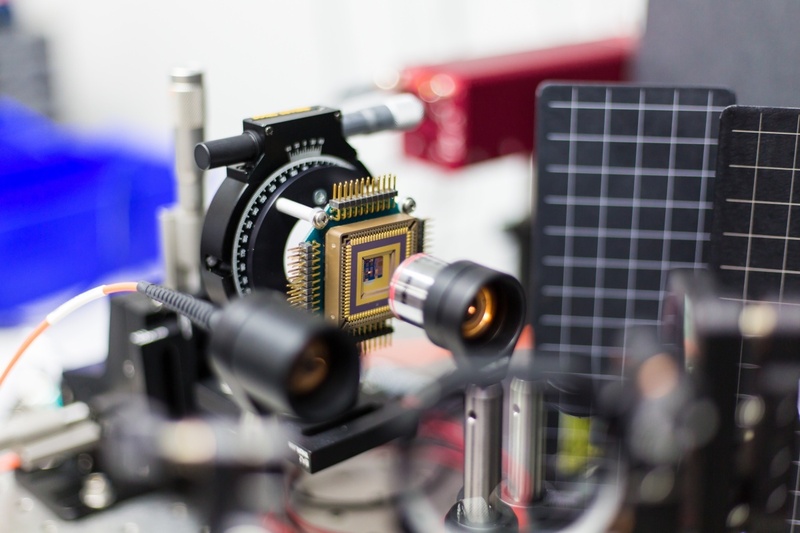 Multidisciplinary teams are organized around principal investigators responsible for research in areas such as nanomaterials, microfluidics, computer vision, and deep learning systems. 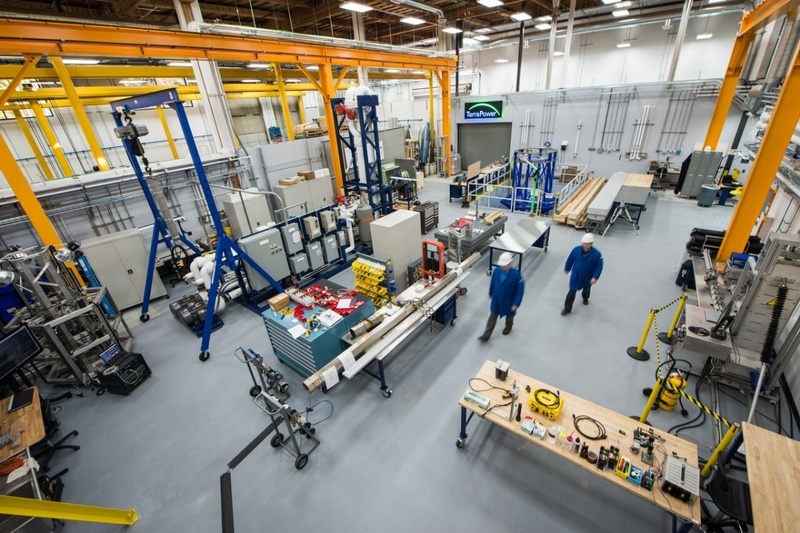 TerraPower has been leading the charge in development of cutting-edge nuclear energy technologies that offer scalable, sustainable, safe, and cost-competitive energy options. Through the development of the Traveling Wave Reactor (TWR) program and Molten Chloride Fast Reactor (MCFR) project, TerraPower is setting new standards in the development of advanced nuclear energy systems. As part of Intellectual Ventures' Global Good, the Institute for Disease Modeling’s (IDM) mission is to guide global efforts toward the eradication and control of infectious disease through the use and promotion of quantitative analysis. Currently, IDM is working on disease transmission dynamics for malaria, polio, tuberculosis, HIV, pneumonia, typhoid, and more. In 2015, Lowell Wood, inventor in residence, surpassed Thomas Edison's record with the granting of his 1,085th patent by the U.S. Patent and Trademark Office. Lowell has been a staple since the first Invention Session, and he works alongside 11 of the most prolific U.S. inventors. Having recently retired as chief technology officer of Microsoft, Nathan Myhrvold joins with three cofounders—Edward Jung, former chief software architect at Microsoft, Peter Detkin, former chief counsel at Intel, and Greg Gorder, former partner at Perkins Coie—to launch Intellectual Ventures in Bellevue, Washington.